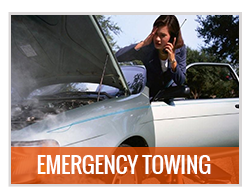 Selected Towing is a locally owned towing service provider, offering high quality car towing services in the Richmond, California area 24/7. 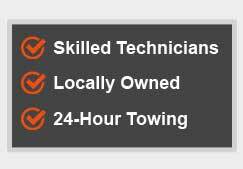 Our network of independent tow truck operators offers highly skilled technicians, licensed and certified tow truck drivers and roadside assistance specialists. 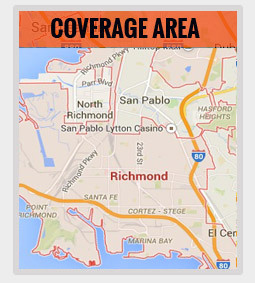 One of our dedicated servicemen will reach to your location in Richmond and tow your car to the nearest automotive repair shop or gas station. 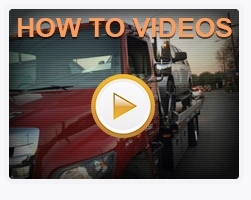 All our affiliate technicians are duly trained to handle any emergency situation and answer vehicle and towing -related questions from our valued customers. 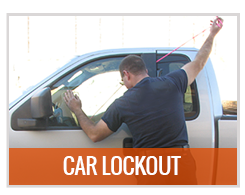 They are willing to provide additional assistance when needed, including car safety tips and tricks, directions to the nearest highway or freeway, or the nearest rest stop. 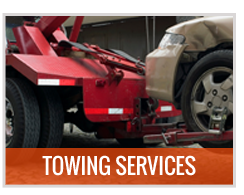 Our towing services are available for all types of cars, old and new. They can tow sports cars (which are lowered) or electric cars (which have different towing standards and requirements). In addition to being high quality, our services are also really affordable, and we don’t charge our customers with any hidden taxes or fees. Upon calling, you’d already receive an initial estimate or quote so you’ll have an idea on the final rates. 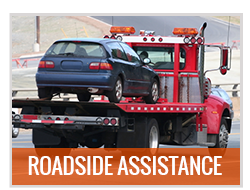 For reliable, quality, and affordable car towing services that will reach you no matter where you may be in the Richmond area, call Selected Towing now! After receiving a phone call we can easily reach to your location, we are fully operational 24 hours a day, 7 days a week, including special holidays. Our phone line is also open for any additional comments, questions, suggestions, and concerns from our valued customers. If you or anyone you know has recently availed of one of our services, we encourage you to call us and give a review! We’d appreciate the help.